Even Bigger Lies Of The Music Business! Sequel to “You’ve Got A Deal! 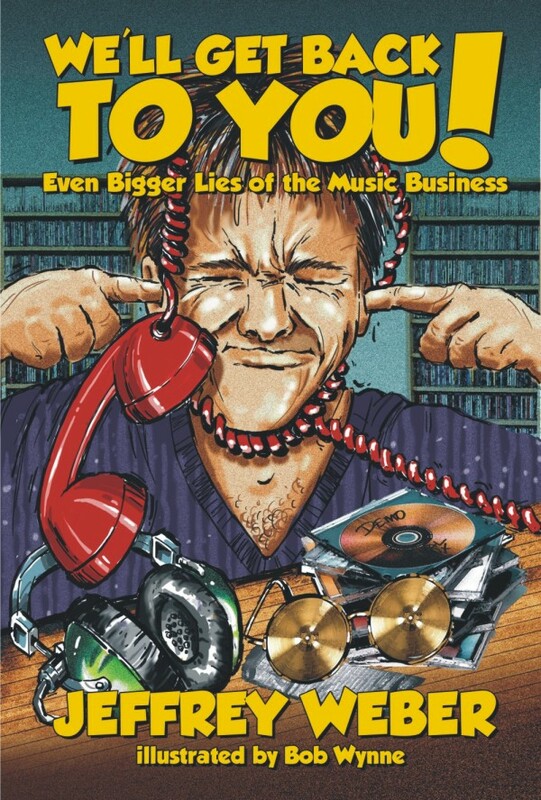 The Biggest Lies in the Music Business” by award winning author Jeff Weber is a must have for those in the business…and those wannabees. Sequel to “You’ve Got A Deal! The Biggest Lies in the Music Business” by award winning author Jeff Weber is a must have for those in the business…and those wannabees. Get the truth about the business and how to succeed from a 35-year veteran. Be the hunter, not the hunted! If you are a musician, professional or otherwise, beware! 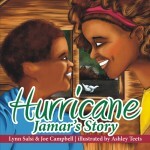 You may find yourself in these stories, in these anecdotes and in these jokes. “We’ll Get Back To You! 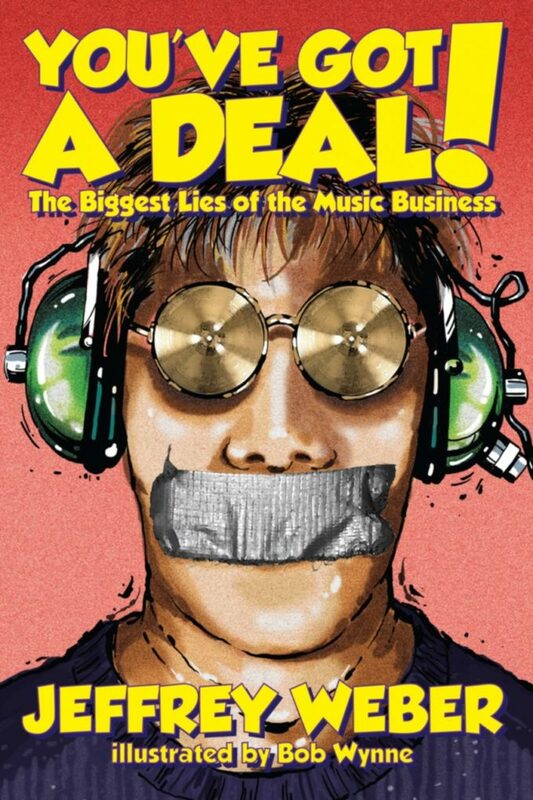 Even Bigger Lies Of The Music Business” allows a peek into the often mangled world of a musician through a wry smile or that knowing look that says it all.